Google has teamed up with PRX to lead and manage the Google Podcasts creator program. The Google Podcasts creator program, funded by Google, hopes to remove barriers to podcasting, increase the diversity of voices in the industry, and to make sure content is available for all audiences. 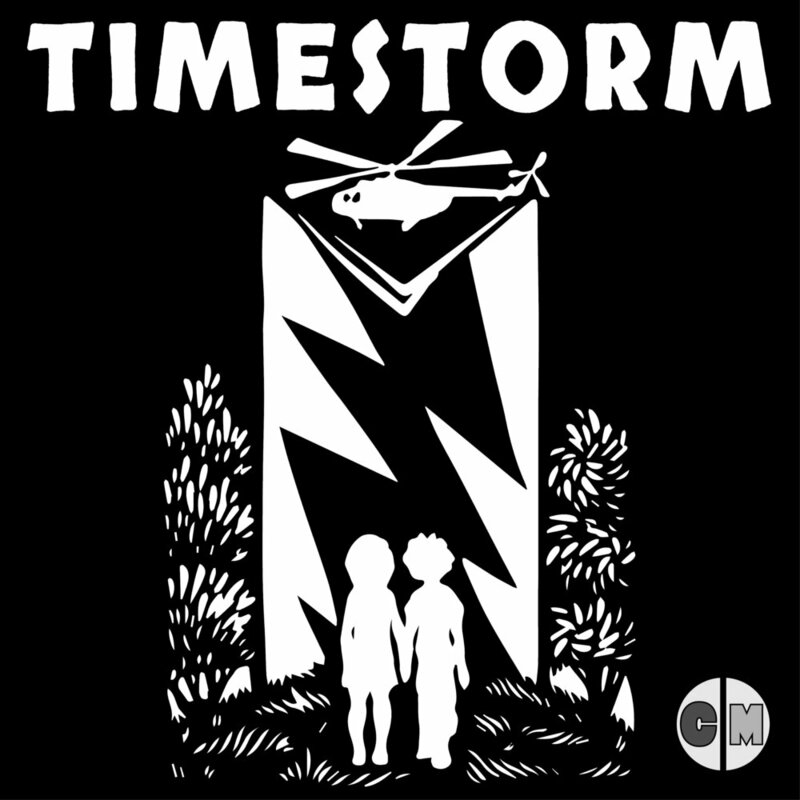 Timestorm has been chosen to be a part of the inaugural cohort of the Google Podcasts creator program. Thousands of people from more than 100 countries applied. Dania Ramos and I will head to Boston at the end of the January for an intensive bootcamp. The program will culminate in a live showcase in June. We’re so excited and honored to be a part of this amazing opportunity. I had a great conversation with Aaron at the 9fiveAdventures Podcast. We talked about creativity, work, relationships, and how they co-exist. 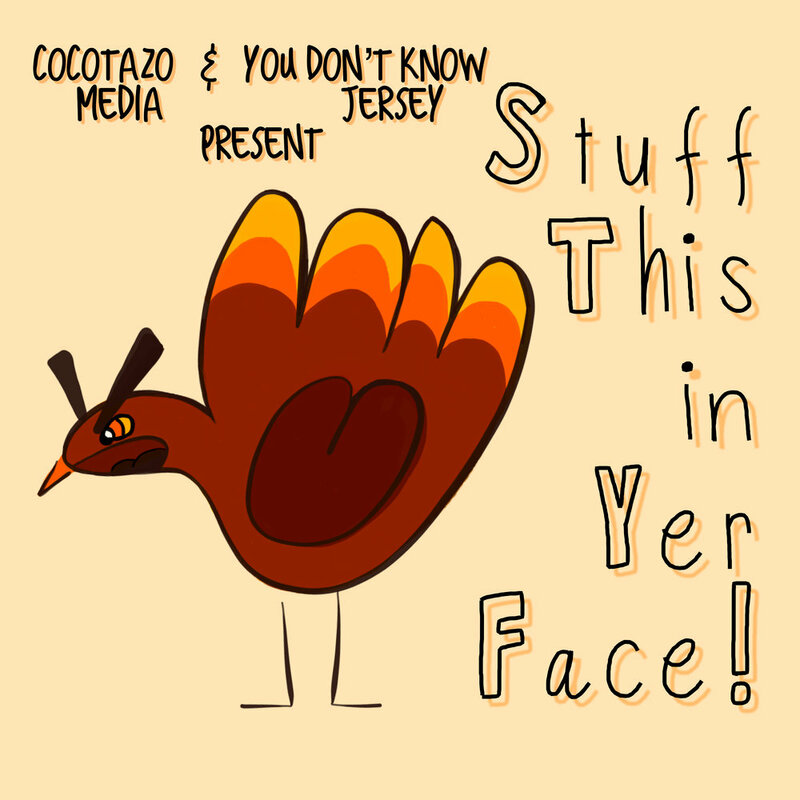 Check out our discussion HERE. 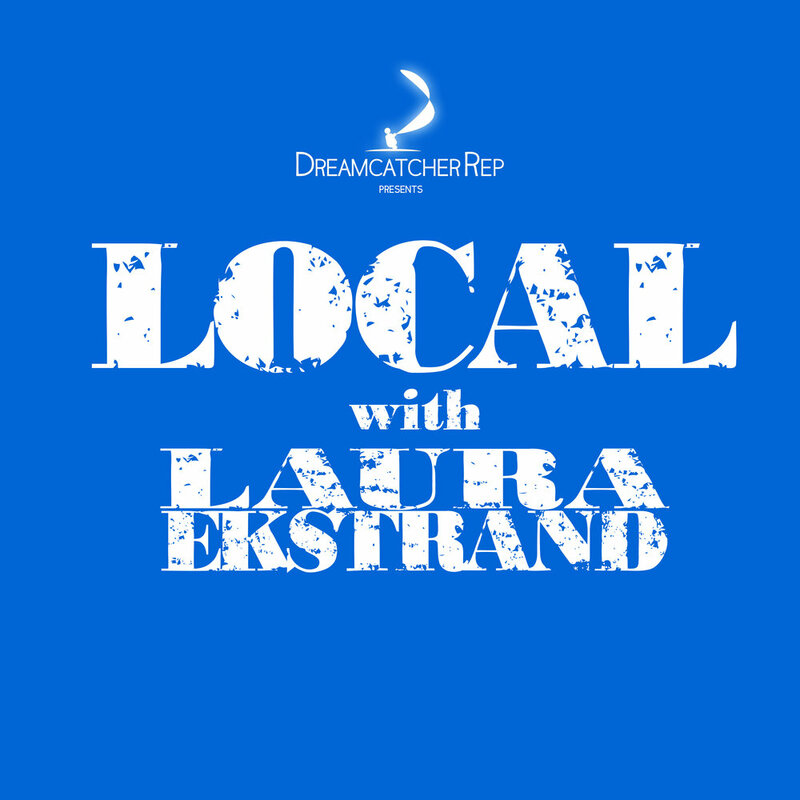 I had the pleasure of being on the podcast Local with Laura Ekstrand. Laura is the Artistic Director of Dreamcatcher Repertory Theatre. We talked about creativity and being a ‘hyphenated’ artist and I got to play a song at the end. You can hear it in it’s entirety, HERE. New episodes every two weeks on Sundays.